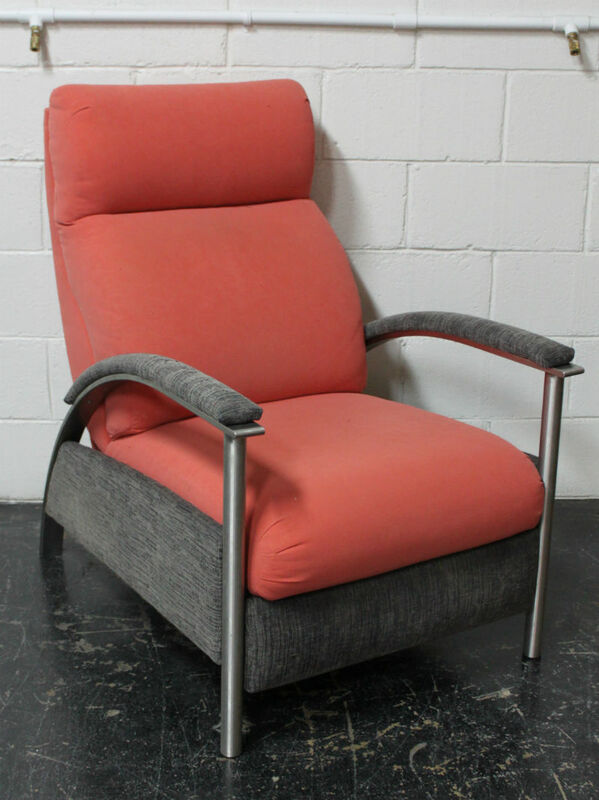 SPRUCE Upholstery Before and Afters: Summer is Here! Before and Afters: Summer is Here! What are your plans this summer? 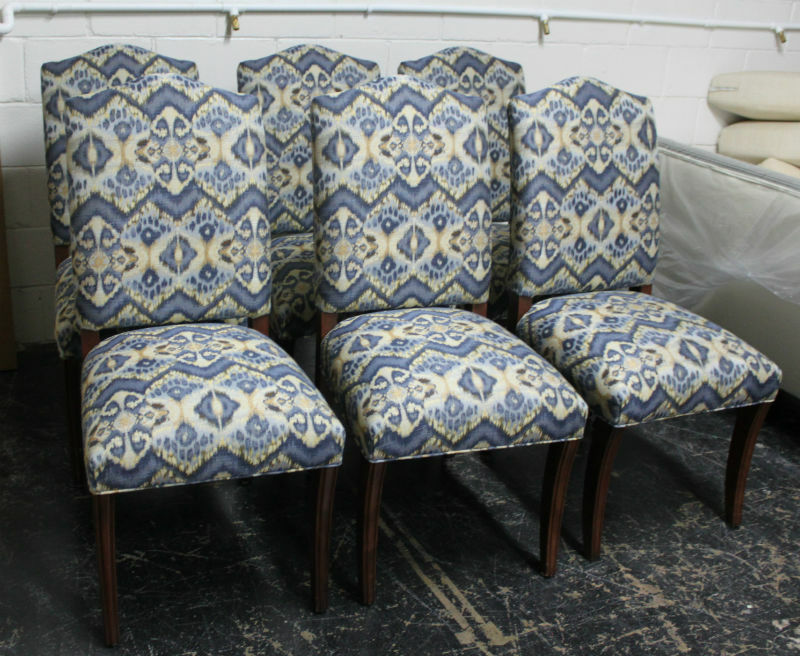 Perhaps an upholstery project, as the blazing heat drives you to spend more time indoors? Or will you revamp your backyard and porch seat cushions so you can sit comfortably under your misters, sipping a cold one? Our late spring clients have done just that. Be inspired by these summer-ready makeovers – unofficially themed “cool in the pool”! After! 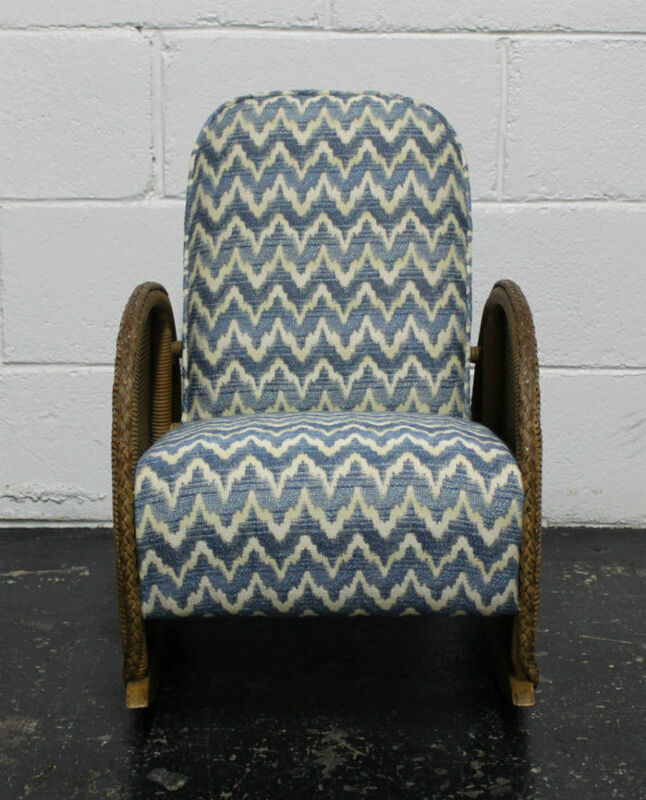 The Robert Allen textile chosen has a Native American and Ikat/Mid-Eastern flair. This fabric is at once on-trend, but also dimensional enough to be a lasting anchor in the interior. ¡Que padre! 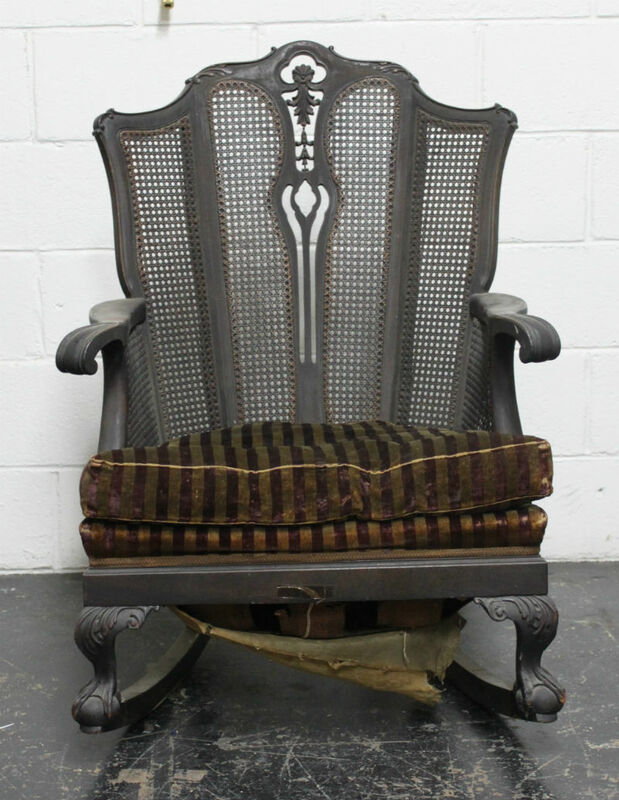 Our next before-and-after features a covetable vintage find from 1stdibs.coms, one of those websites I have to actively stay away from. I could grow old scrolling through furniture and accessories! 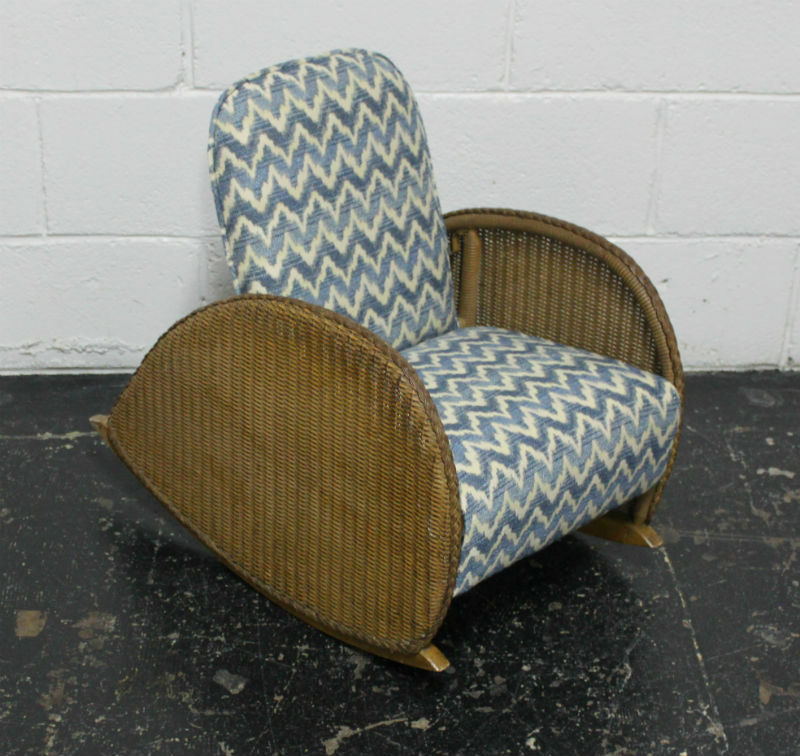 See before: an adorable child-size Art Deco-style rocking chair. Customer provided their own material – a durable and chic blue cream flame stitch. Tah-Dah! What a treat for our client’s lucky child! 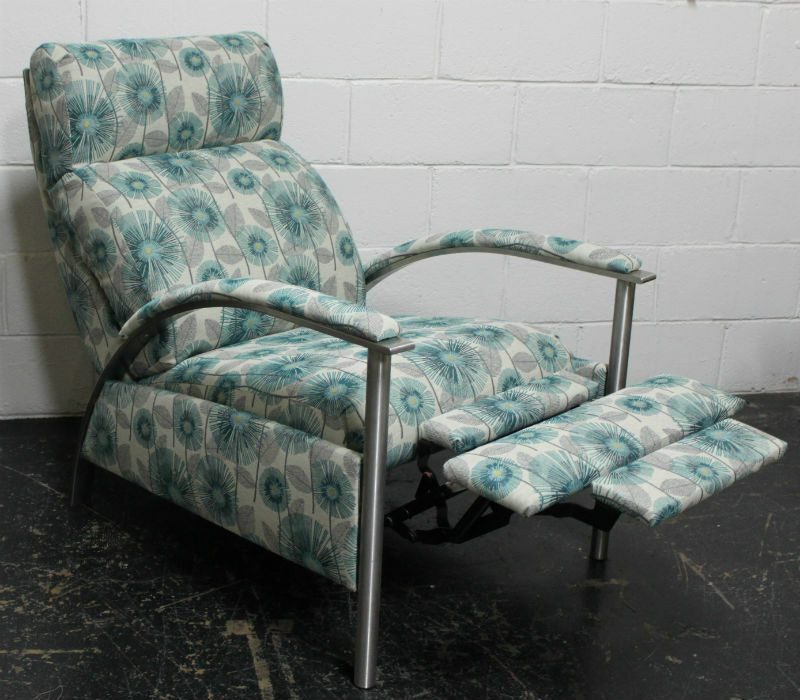 Our next project: a contemporary recliner transforms from makeshift to proper. Fabric shown is Duralee 90885-260. Wow! 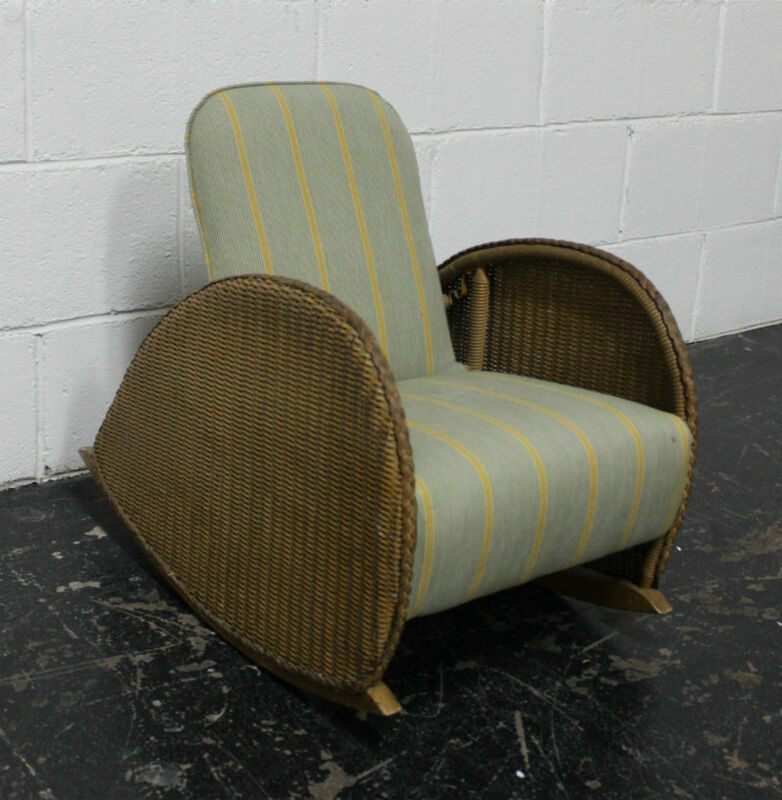 This chair is now elevated by the fabric. 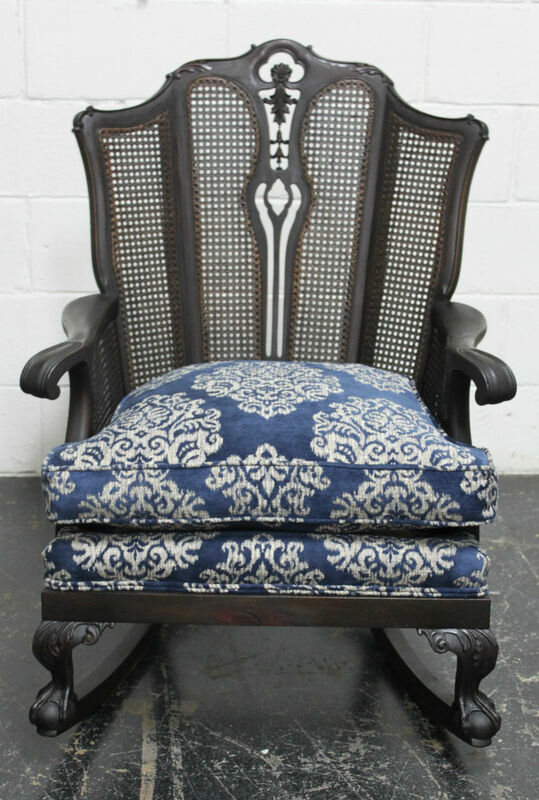 Something about this chair, the shape of the chair coupled with the fabric, makes me love this redo! Next, a family heirloom enjoys a reprise. Before: dusty, crusty, and rusty. 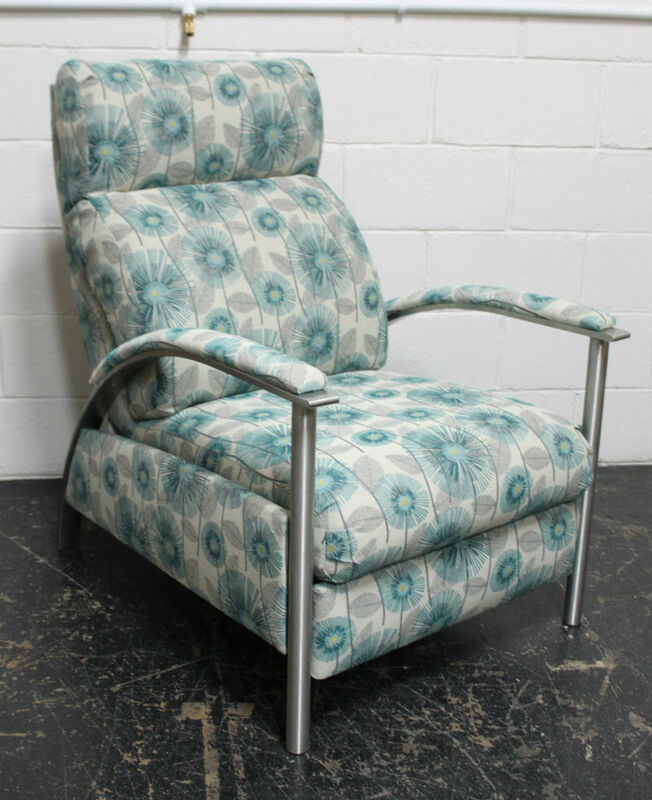 For this precious old rocker, springs were retied, all padding was replaced (per usual unless specified), and a traditional-with-a-twist textile was chosen to give it new life. Here’s to 100 more years! Another makeover, another success! Here, a tired divan seeks help from Spruce. After! A steely cool grey velvet is chosen for the next round. 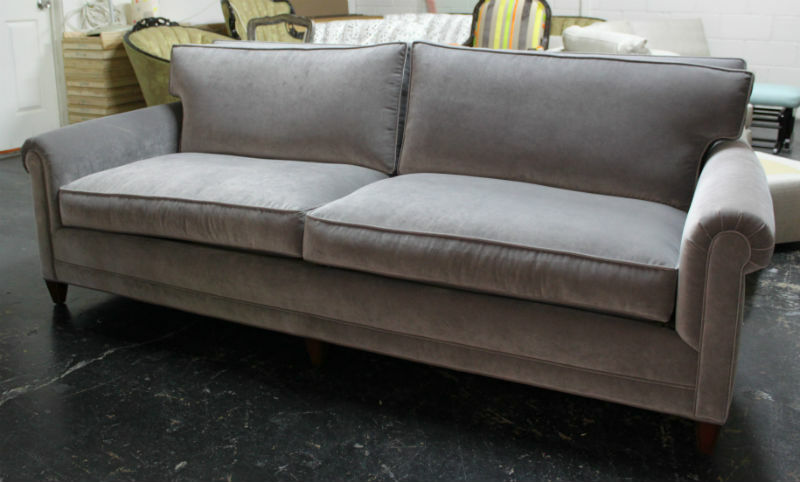 Kravet’s grey velvet # 32565-52 was used for reupholstery. 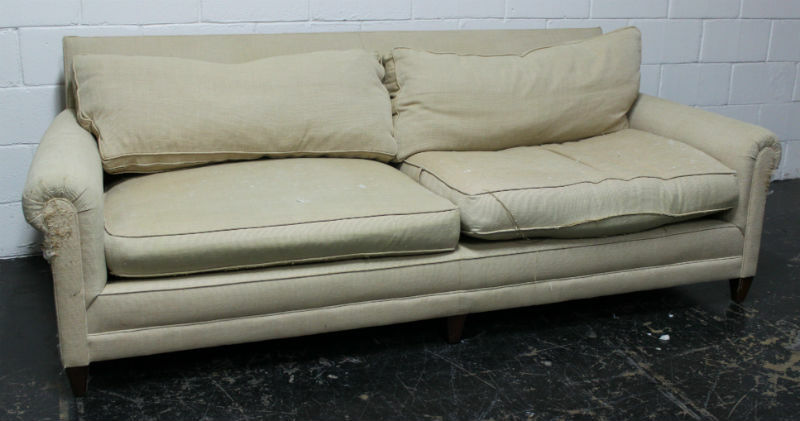 Pert and perky – this sofa is totally refreshed! Next: a deflated biscuit-tufted sofa. After: totally tubular! Puffed, stuffed, so buff! 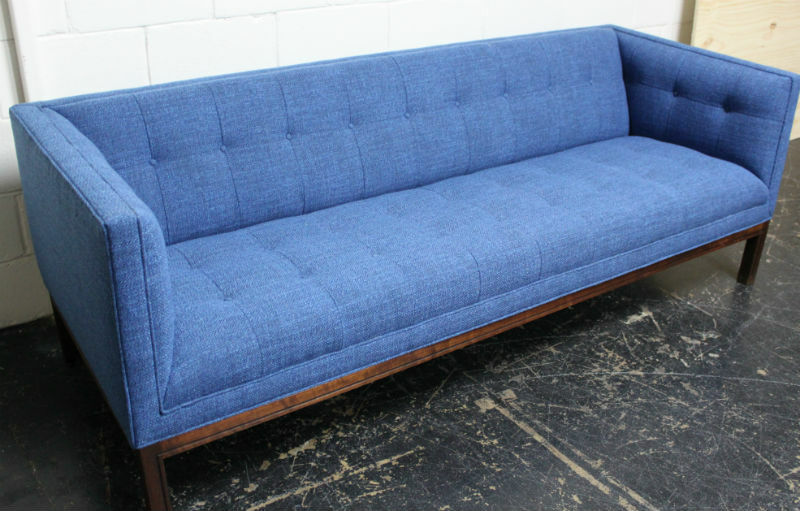 This piece was covered in the customer’s own material, a nubby mid-century style texture in deep lake blue. Consider this last before and after the inflatable pool toy of the bunch! We have a screen shot of the piece below in its original state. 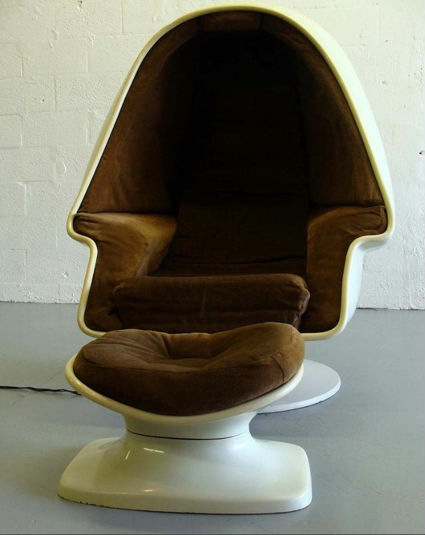 Our young clients are egg chair collectors! Before: white fiberglass frame with a brown velour. Fabric used is Kravet 31754-6. After: Holy Moly! Our hip, young, collector clients employed Austin Paintworks for the fly paint job, and we lovingly reupholstered it after the hard part was done! Best ever! 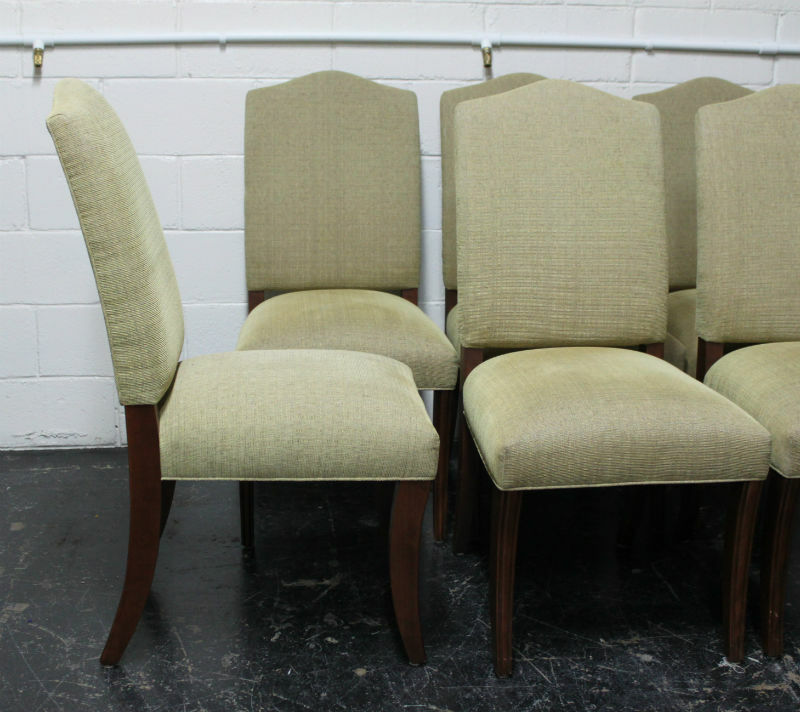 We hope you’re inspired to use us in hydrating your thirsty upholstery! Let us know how we can help make your summer excellent! June 12th, 2014 posted under Before and Afters, Clar, Fabrics, The Spruce Studio and Store, The Sprucettes.